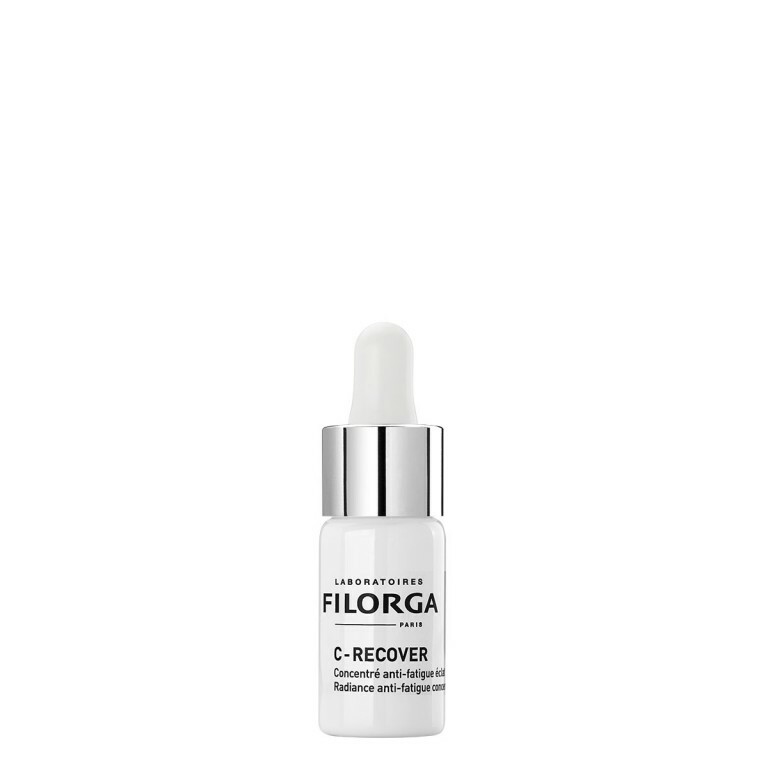 Formulated with collagen and elastin to hydrate, refresh and smooth the features. Enriched with rhamnose polysaccharide to brighten the complexion and reveal the skin’s apparent radiance. 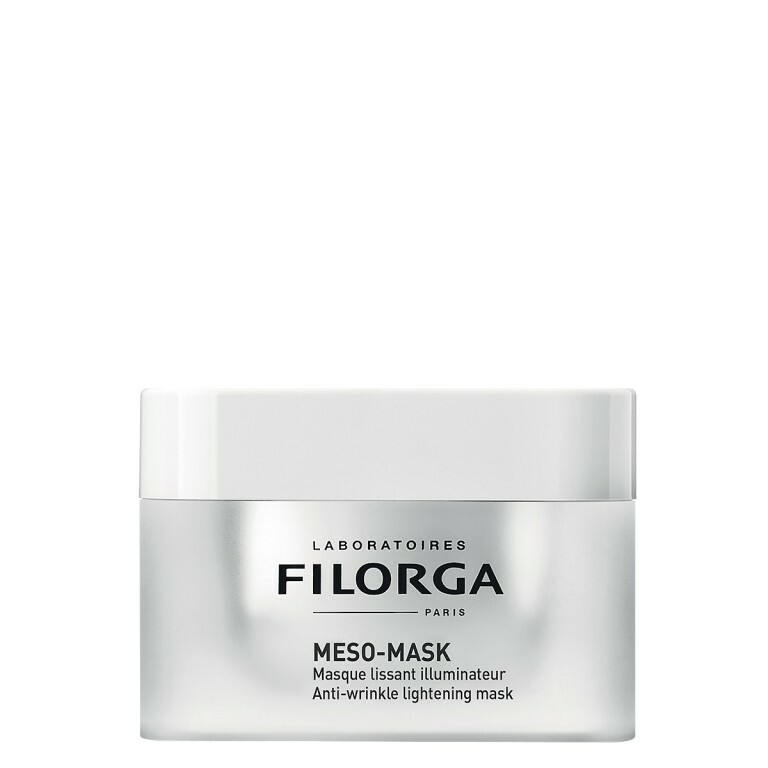 It also includes a powerful moisturizing ingredient to restore suppleness and softness of the skin. Smooth/Rich cream texture for a unique and relaxing experience. 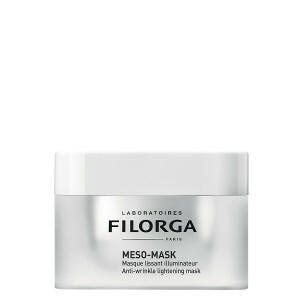 Apply a thick layer of the mask on the whole face, eye area, neck and neckline. Leave on for 15 to 30 min. 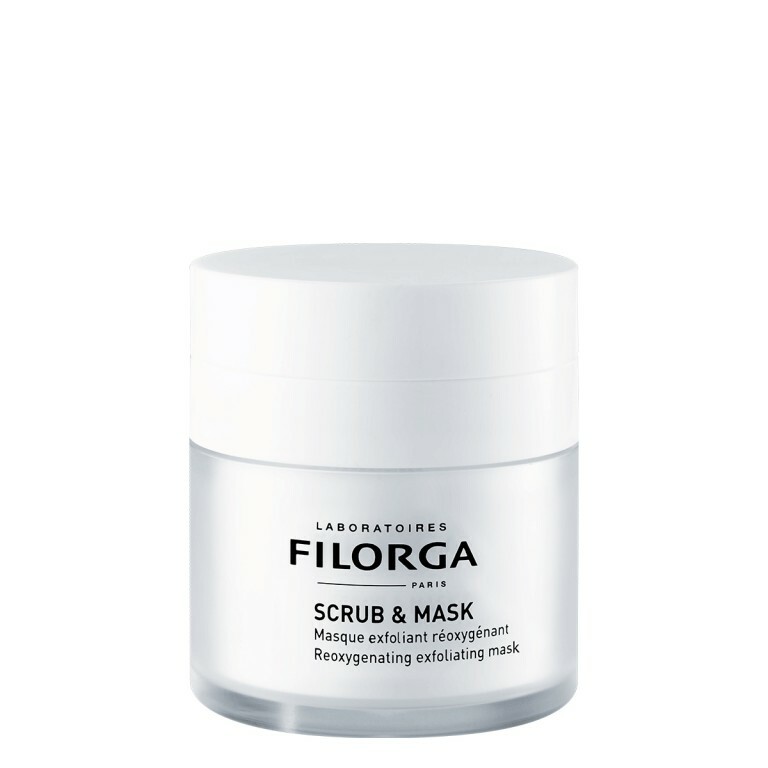 Having the mask on is synonymous with a real moment of relaxation and pleasure for your skin. Remove with a wet cotton pad. I love the way the product smells and makes my skin feel after. Overall I’m satisfied with my decision to use this mask.